The needle of the engine coolant temperature gauge enters the red zone or a loss of engine power is experienced. 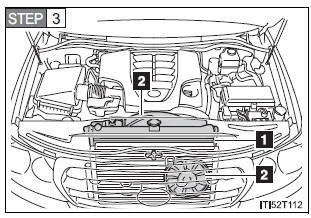 If steam is seen coming from under the hood, do not open the hood until the steam has subsided. 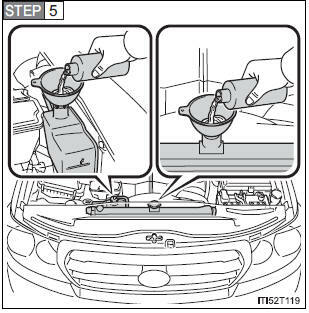 The engine compartment may be very hot, causing serious injury such as burns. 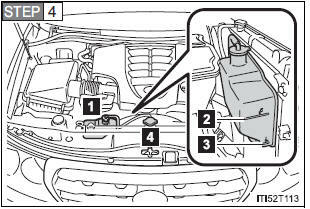 Do not loosen the radiator cap or the coolant reservoir cap while the engine and radiator are hot. Do not use any coolant additives.